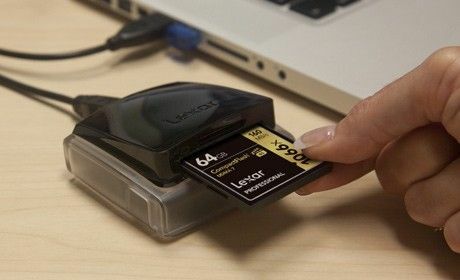 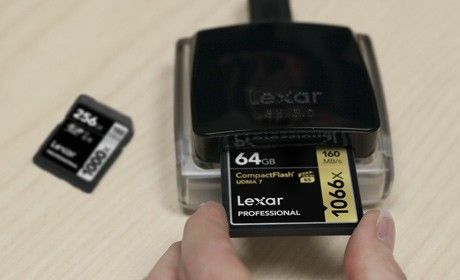 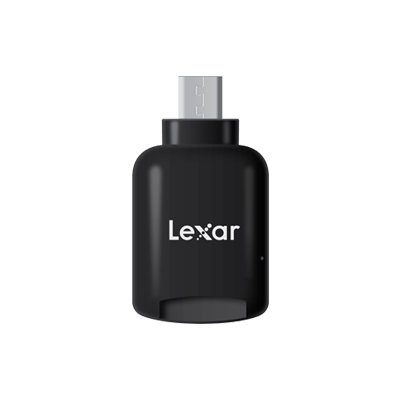 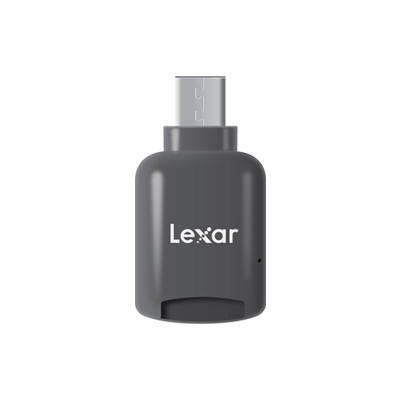 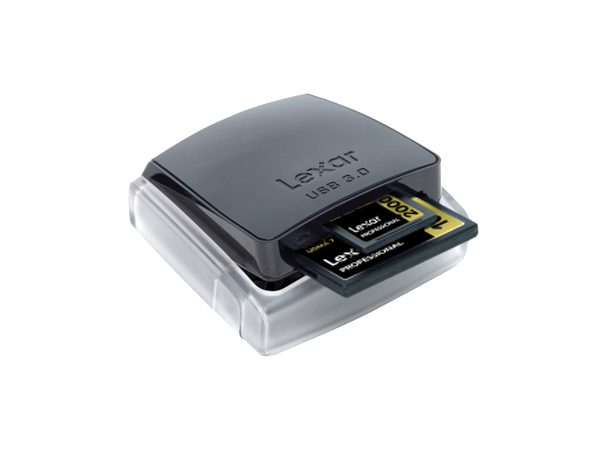 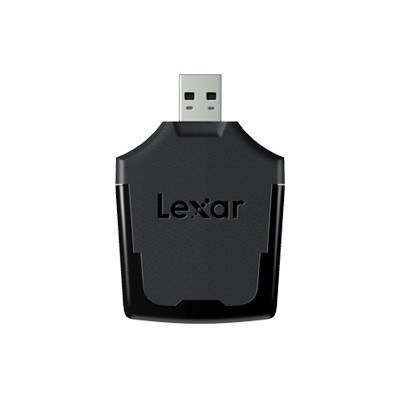 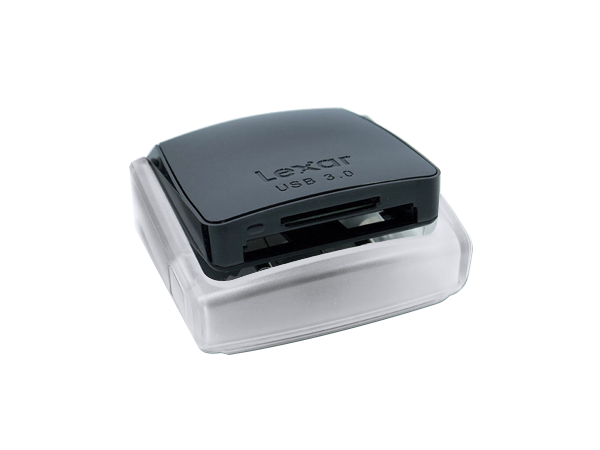 The Lexar Professional USB 3.0 Dual-Slot Reader is backed by a five-year limited warranty. 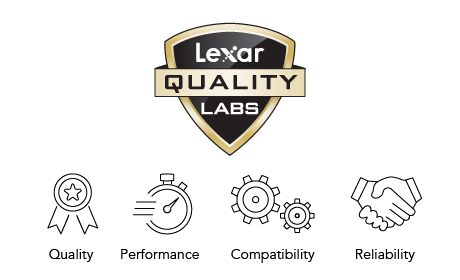 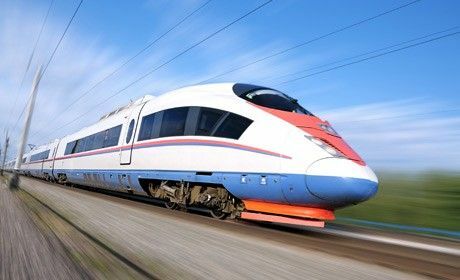 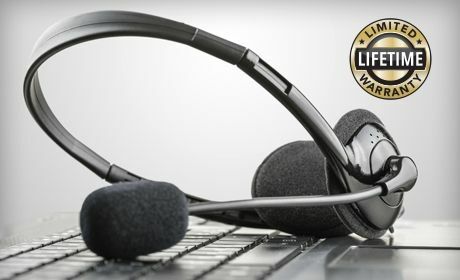 *Results may vary based on system configuration and card speed. 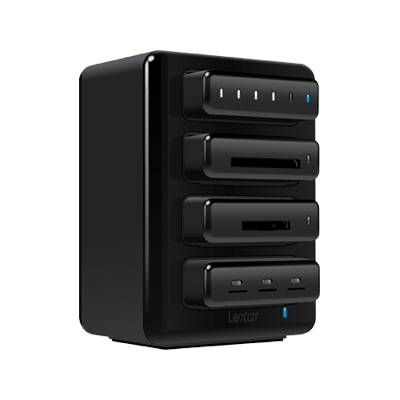 **Not supported on all operating system platforms.